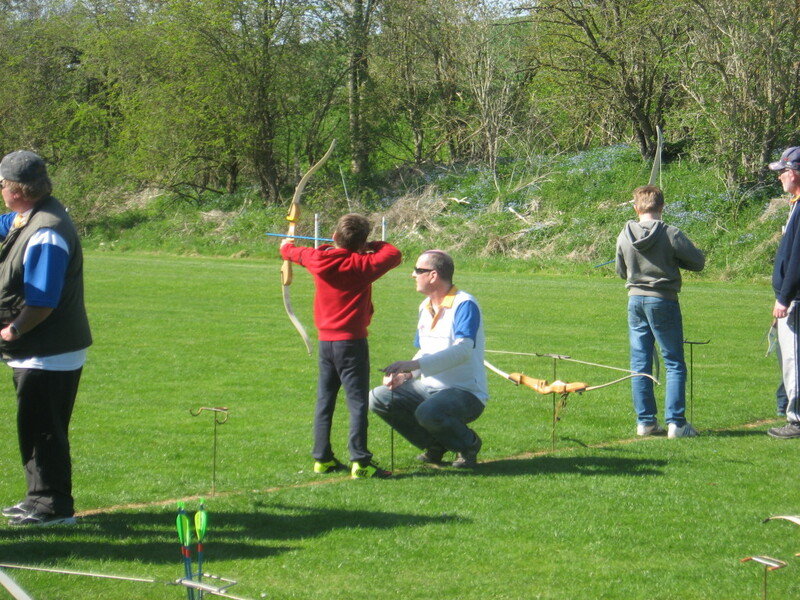 Dunstable Bowmen do several have a go events during the year including Stockwood Park Country Fair and the Leighton Buzzard May Day Fayre. They are ideal for people that have never shot a bow to come along and try one out. You can come and have a 2hr session at our field at the London Gliding Club. This year we have two sessions running.